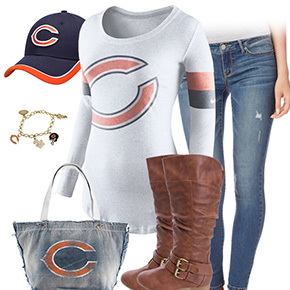 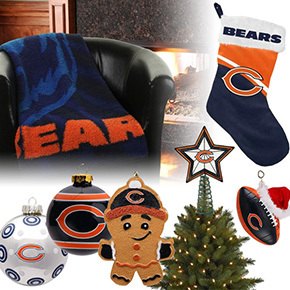 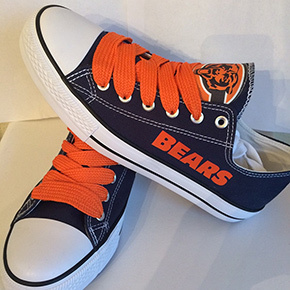 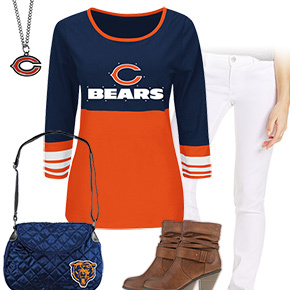 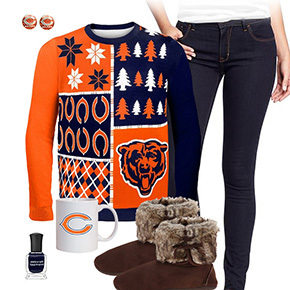 Style inspiration for the Chicago Bears Football Fan. 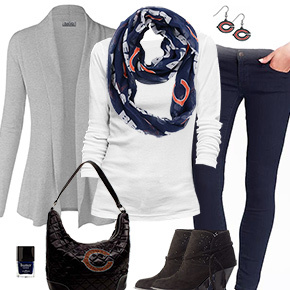 Want more shopping? 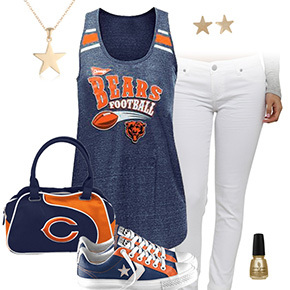 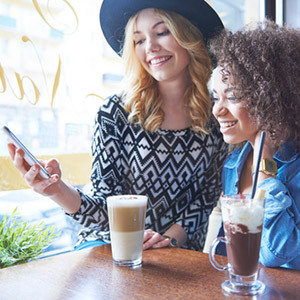 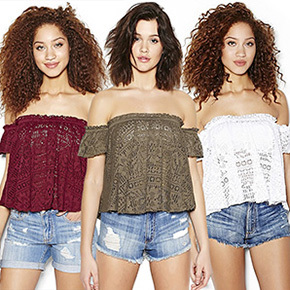 Check out our shopping gallery for clothing, beauty products, accessories, home decor, and much more.